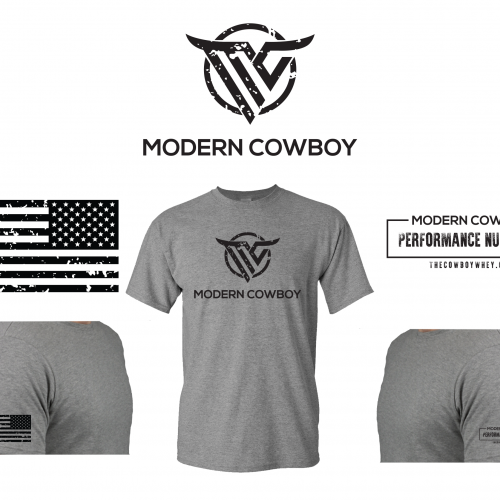 Welcome to Modern Cowboy, The Brand that provides Inspiration, Education, Motivation & Entertainment from Cowboy Lifestyles & Businesses Around the World. The Cowboy is an iconic figure that represents a culture of freedom, courage, toughness, & individualism. Join me as I explore why we are so captivated by the Cowboy in everything from folklore, movies, ranching, music, and rodeo to business & fashion. At Modern Cowboy we believe, at some level, everyone wants to be a Cowboy. The Founder Dr. Dan Hillenbrand has been involved in health & nutrition since age 19. He was a personal trainer while attending college studying to be a Chiropractor and has continued to train and study health, nutrition and fitness over the past 30+ years. Dr. Dan has overcome the struggle of a genetic disorder “Hemochromatosis” diagnosed in 2011, which has challenged him to use his knowledge and expertise to maintain an optimal level of health & fitness as well as control his pain from severe arthritis. In doing so Dr. Dan developed the Modern Cowboy Performance Nutrition line to serve the Cowboy & Western Lifestyle community. 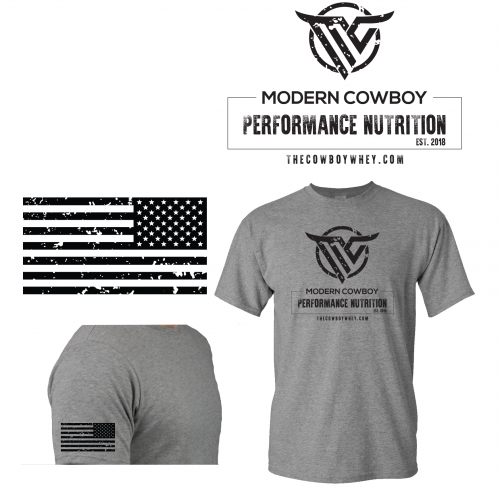 We are just getting started a full line of Modern Cowboy Performance Supplements will be released throughout 2019. Stay Tuned there is much more to come! This is just what you need if you are at all interested in Western/Ranching/Rodeo lifestyle. I’ve been enjoying every episode. Keep up the great work! Dr. Dan does a great job of connecting the rest of the world to the western lifestyle. From my growing up on my family farm, to my few years in a bucking chute, I’ve always been a cowboy at heart, and I’ve never found a podcast that makes me feel more at home. Keep the episodes coming, I’ve enjoyed every single one! Great Guests, Great Content I really enjoy listening with my coffee to start out my day and continue on the drive to work. Keep it up!